“Leadership in the Firehouse” is a collection of original works by experienced fire service leaders addressing the unique challenges of leading in today’s firehouse. From people and personnel issues and the challenges of understanding and motivating “Xbox Firefighters” – to managing the business of delivering emergency services to our communities – this site is dedicated to providing fresh insight and proven practices of putting it all together – and keeping it all together for today’s established and emerging firehouse leaders. 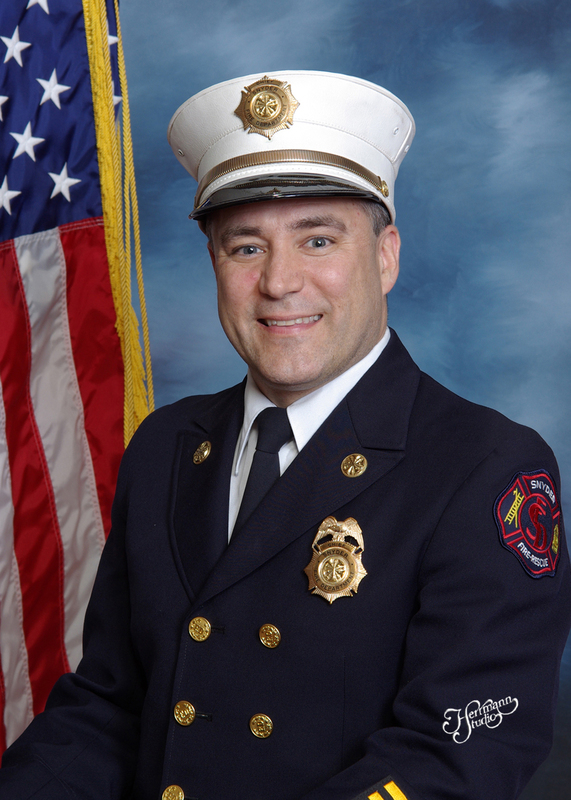 Chief Tom Merrill is a 31-year fire department veteran and active firefighter in the Snyder Fire Department located in Amherst, New York. He served 26 years as a department officer including 15 years in the chief officer ranks, and recently completed five years as chief of department. 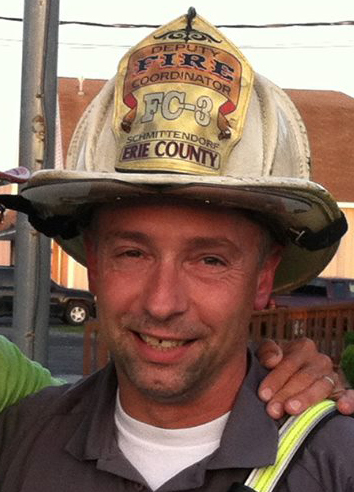 He also is a professional fire dispatcher for the Town of Amherst Fire Alarm Office. Chief Merrill is the author of “The Professional Volunteer Fire Department” – a collection of inspirational articles first published for the Fire Engineering Training Community and now available as a series of interactive presentations from “Leadership in the Firehouse.” Merrill is also a contributor to RuntotheCurb.com and co-host with Chief Tiger Schmittendorf on the FirefighterStorytellers.com Internet Radio Show. Listen to Tom Merrill’s RuntotheCurb story here. Connect with Chief Merrill at tamerrill63@aol.com. 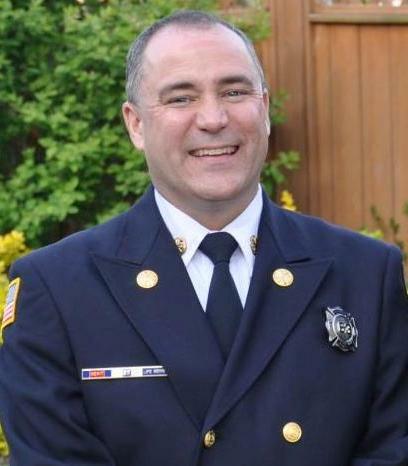 Chief Tiger Schmittendorf is an author, instructor, emergency manager and frequent presenter on leadership, safety, command, recruitment and retention. A firefighter since 1980, he created a recruitment effort that doubled his own fire department’s membership and netted 600+ volunteers countywide. Connect with him at: tiger@tigerschmittendorf.com; TigerSchmittendorf.com; FireRECRUITER.com; RuntotheCurb.com, TrainYourReplacement.com and SoldierFirefighter.com.